Khloe Kardashian was dressed to kill in her shining gold ensemble during Diana Ross’ birthday bash. Other celebrities were also present in their best evening attire. Khloe updated her Instagram followers throughout the night - even before she got to the party. While on the way to the venue, she shared an Instagram story jamming to Ross’ song Upside Down, with her hairdresser Andrew Fitzsimons. Among other guests present were Khloe’s sister, Kourtney, and their “momager,” Kris Jenner. Kourtney rocked a sparkling silver suit which was buttoned by her belly, revealing her black bra, while Kris wore a shiny teal dress with a slit as high as Khloe’s. Joining the glitter fashion was Heidi Klum who wore a tight silver and white striped dress which complemented her curvy figure. Other celebrities present were Ashlee Simpson, Robin Thicke, Chris Rock, and many more. 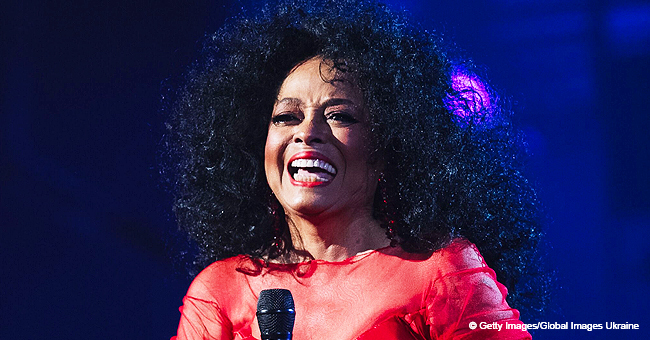 The party was in celebration of the 75th birthday of singer, Diana Ross, who came in a stunning ruffled bright orange gown - making her look like a princess. The also took the time to introduce the person whom they credit to help give rise to her mother’s career - Berry Gordy. 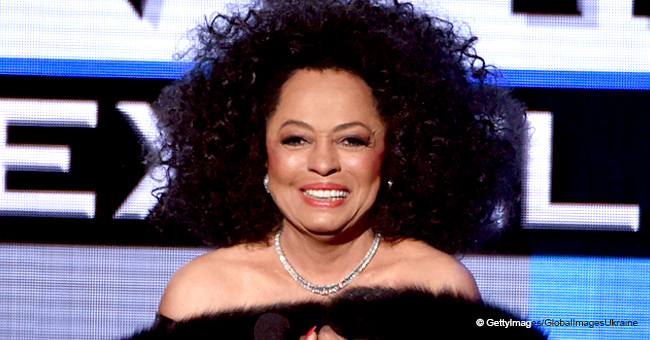 He founded Motown Records who worked with The Supremes back in the ’60s. 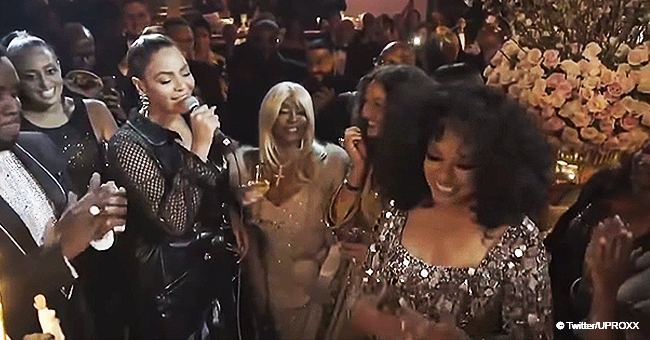 After, she called on Beyonce to sing Happy Birthday To You, along with all the other guests. Different parts of the night were captured and posted by Khloe. 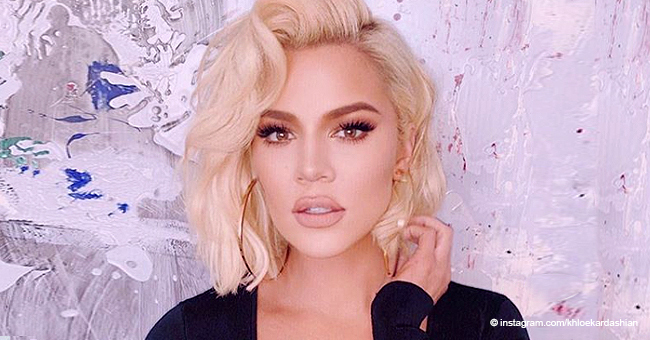 The Kardashian star will soon be seen in their new season of “Keeping Up with the Kardashians,” and from the looks of it, there’s going to be a lot of drama. The 16th season will include Khloe’s ex-beau, Tristan Thompson, and his first cheating scandal. Although the filming of the season already came to a close when the issue with Jordyn Woods emerged, it will still show Thompson for who he really is - a cheater. With all the scandals and drama, the newest season is definitely one to watch out for. But of course, we’re sure season 17 will offer so much more.